The Emirates Space and Innovation Group (ESIG) was established in 2016 with the main goal of consolidating the efforts of the space sector through a series of quarterly workshops. 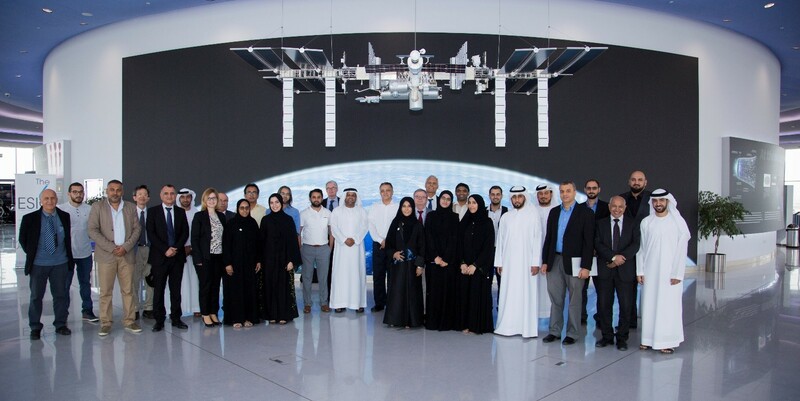 The workshops are attended by space research and development centers, academic bodies, and the space industry where the goals of the UAE space sector are broken down to be achieved by the group stakeholders with guidance from the agency. 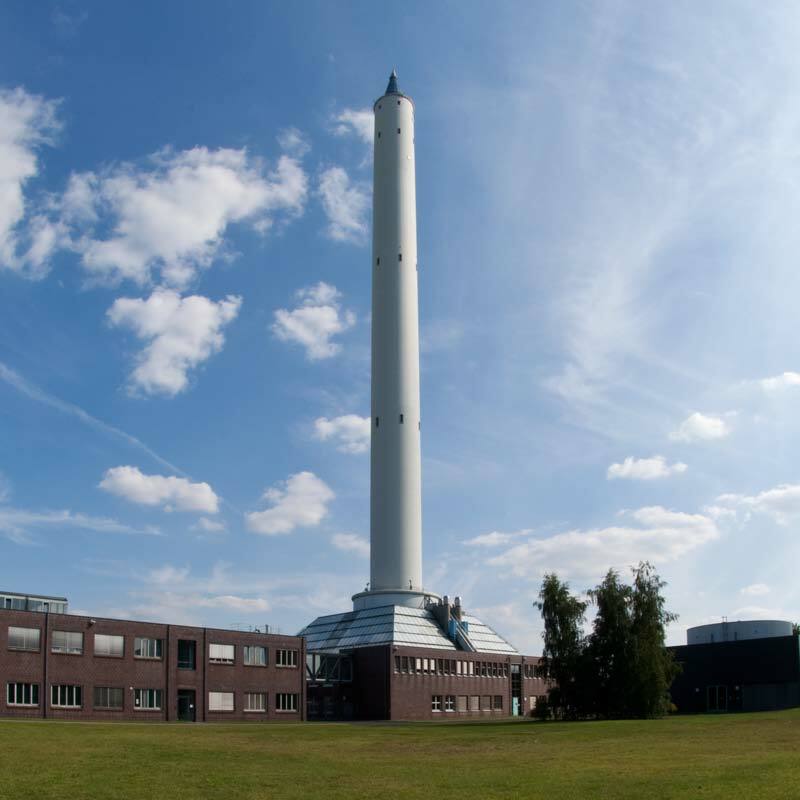 The workshops are also an opportunity for stakeholders to present their proposals to the agency for space projects and research. Above is a picture that was taken at the sixth ESIG workshop in the Sharjah Center for Astronomy and Space Sciences in May 2018. Facilitate dissemination of programs information among members.